A building site or premises with tools, materials, plant and other machinery lying around by law now has to be closed off and secure. 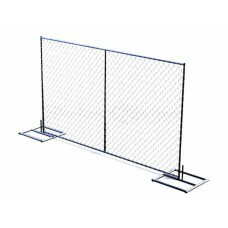 These temporary 3m wide mesh panels improve site security with a cost-effective deterrent to theft and vandalism. 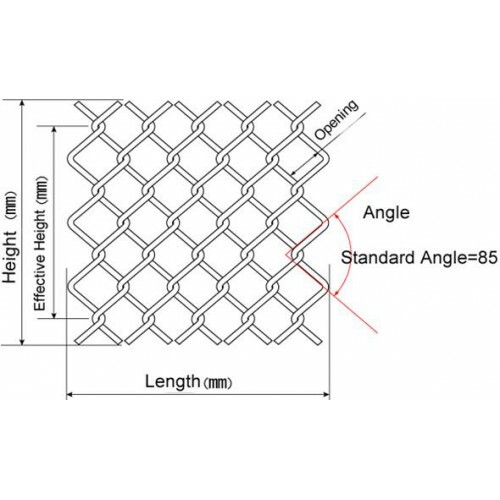 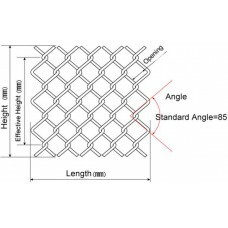 Supplied with feet and stabilisers, the strong close mesh provides a secure barrier.